Today is April Fool's Day. Have you been fooled? Actually, we always are fooled by UI design and UX design. 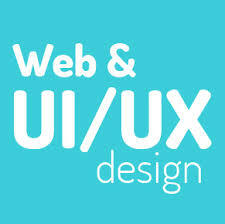 Do you know the difference between UI design and UX design? How to design a web page?